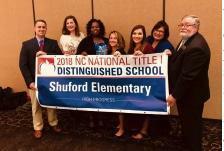 Welcome to Shuford Elementary School of Blended Learning! Presentations offered during the professional development sessions at the Personalized Learning Showcase. 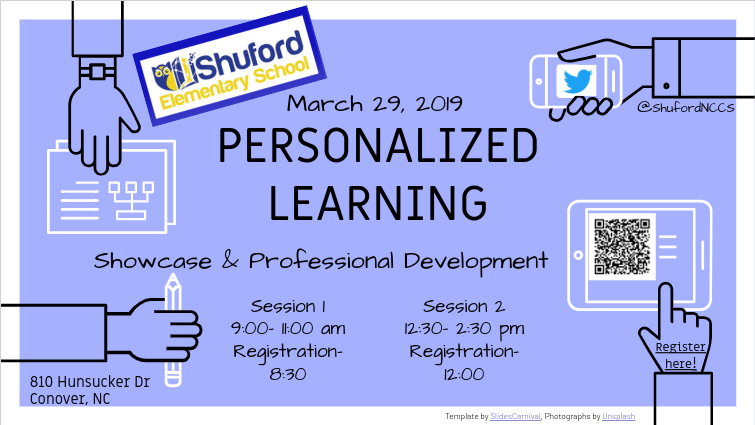 An in depth look at our approach to personalized learning here at Shuford Elementary School. 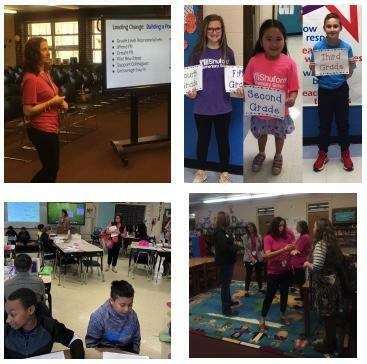 Come see our amazing staff and students in action by visiting our classrooms and participating in mini professional development sessions. 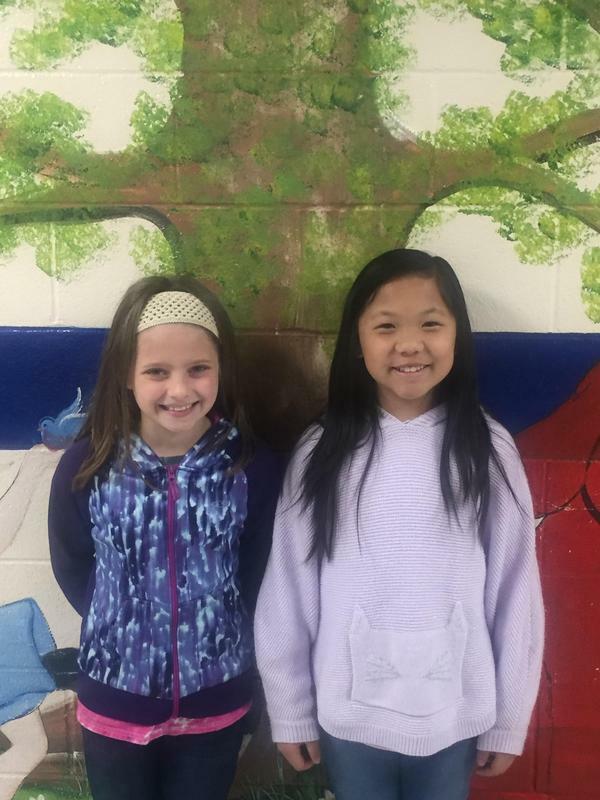 Congratulations to Marrisa W - Most Creative and Ava V. - 1st Place winners! We are proud of you! 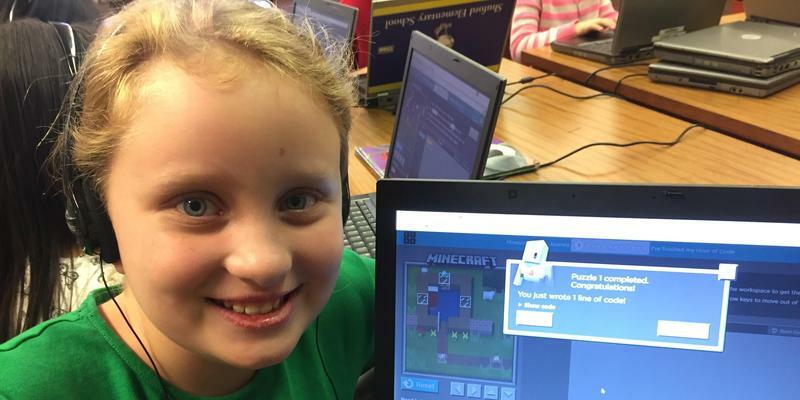 Bring Your Own Device Form is Now ONLINE! 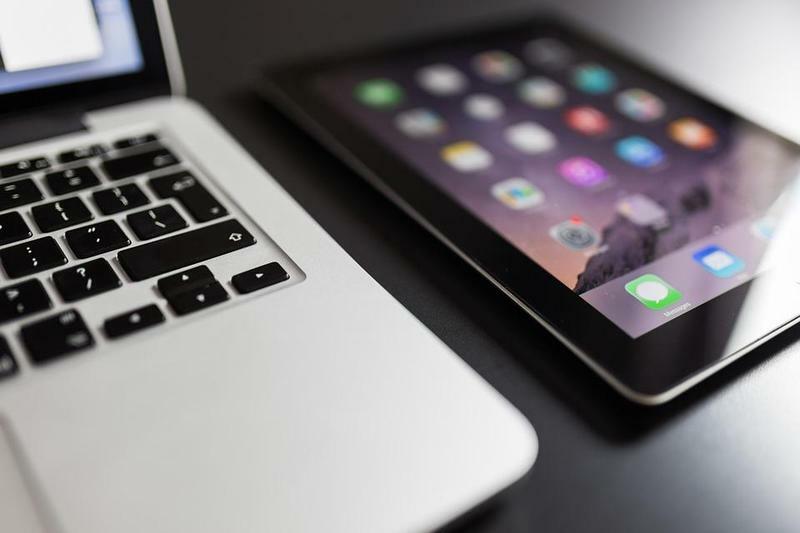 If your child will bring a device to use at school during the 2018- 2019 school, a BYOD form must be completed prior to use.